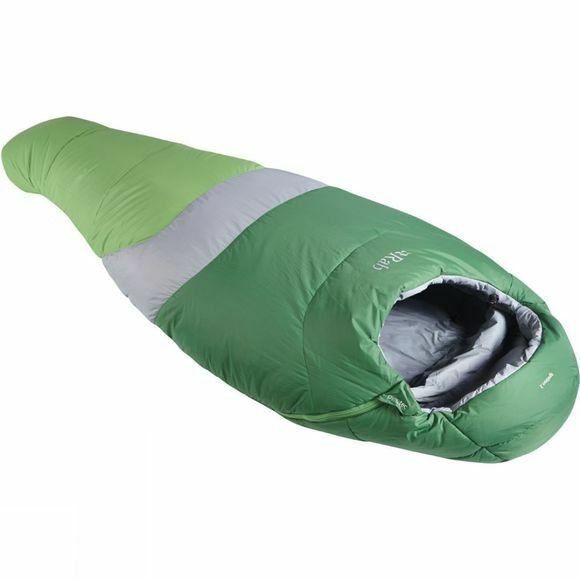 The Ignition 2 XL is a light-weight, packable synthetic insulated sleeping bag for taller explorers, with a ripstop nylon outer fabric, designed for light-weight, year-round use. With 100g/m² of Pyrotec polyester-microfibre insulation, the Ignition 2 provides a high level of warmth, without compromising exceptional levels of packability. The Ignition 2 features a tough and durable 30D ripstop outer fabric, as well as technical features such as a ‘mummy taper’ styling, anti-snag webbing tape and YKK zips throughout, it's ideal for year-round outdoor use.